Alicante (ALC) airport is 95 km from Jalon with a journey time of about 70 minutes by taxi. NOTE: There are no longer any shared shuttle services to or from Jalon. Murcia (MJV) airport is 180 km from Finestrat with a journey time of about 2 hours by private taxi transfer. Jalon Pueblo in the heart of the Jalon valley, famous for Almond groves, fine wines and the good life of rural Spain. 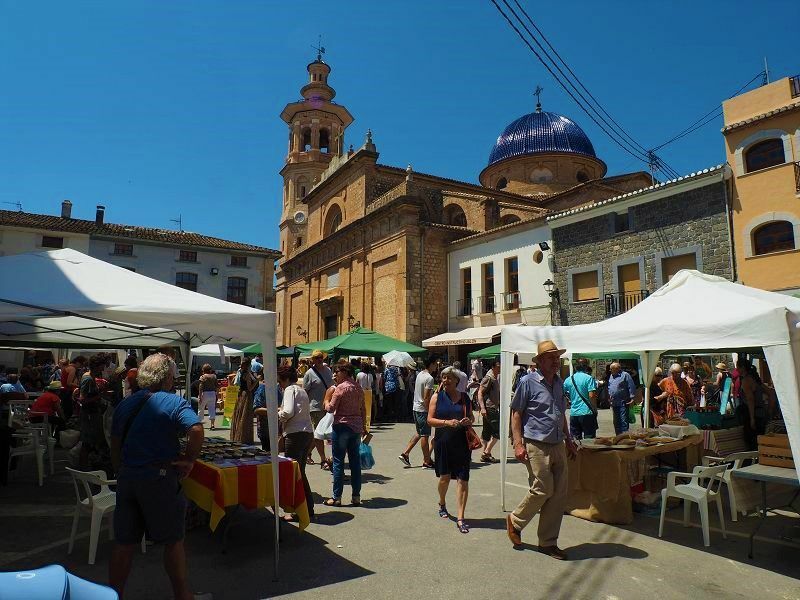 Every Saturday there is a superb local Rastro/market when the town is buzzing.